We all want our dogs to look, feel, and smell their best, but it takes effort to keep that coat shiny. Grooming practices vary from breed to breed, and factors like bathing, brushing, and diet all have an impact on your dog’s reflection. 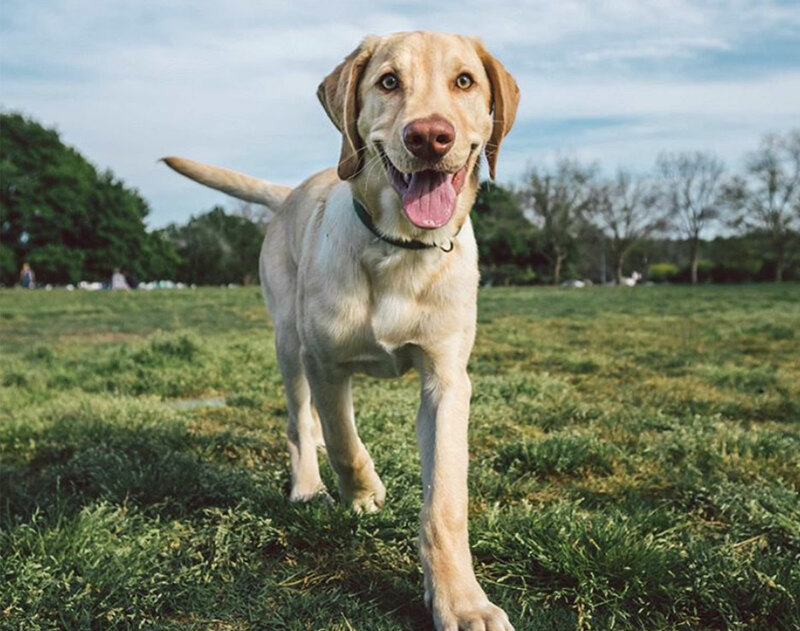 Let’s get into the importance and logistics of keeping your Labrador healthy on the outside, too. Why do we brush and bathe our dogs in the first place? Although bathing seems like it would be the more important of the two, brushing actually has a much greater impact on your Labrador’s health. Brushing removes dead skin cells from your dog’s body and helps to stimulate and redistribute the natural oils that give his coat that lustrous shine. With regular brushings (ideally every couple of days), you’ll also start to know your dog’s body like the back of your hand. This means that if any potentially worrisome growths pop up, you’ll notice and get them checked out by your vet quickly. Labradors have a double-coat, so they mainly ‘moult’ or shed twice a year, typically during spring and before winter when their coats change. Ideally, your Labrador should be brushed at least once a week (preferably daily) improve shedding. Regular use of a de-matter, undercoat rake, or slicker brush can also help your Labrador’s coat. Between regular brushings and attention to overall hygiene (i.e. teeth, nails, and eye gunk), your dog can probably get away with a bath every month or two, barring a fondness for manure or other funky smelling shenaningans. Just make sure you’re using dog shampoo, as the human variety would throw your dog’s pH balance out of whack, leaving skin vulnerable to rashes and parasites. How does your Labrador’s diet affect coat health? Sufficient protein and fat content are both crucial for a healthy coat. Roughly 75% of dog hair is made up of protein, so if your dog has a protein deficiency, his coat is going to suffer. 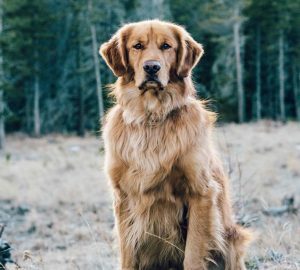 Keep an eye out for dry or brittle fur, or even patches of hair loss; a simple tweak to your dog’s diet, like adding a fresh, high quality protein source, can improve the issue. Fats get a pretty bad rap (they should really fire their publicist), but healthy fats are essential for your dog’s skin and hair. The important ones here are omega-3 and omega-6 fatty acids (both of which you can find in superfoods like olive oil!). Omega-3s help to reduce general inflammation, which can cut down on dander and combat any bites or allergies, while omega-6s stimulate hair growth. A healthy balance of these two essential fatty acids ultimately results in a strong and lustrous coat. If you think your Labrador might have an omega-3 or omega-6 deficiency, you can supplement his diet with fish or flaxseed oil or switch to a fresh, balanced meal plan. 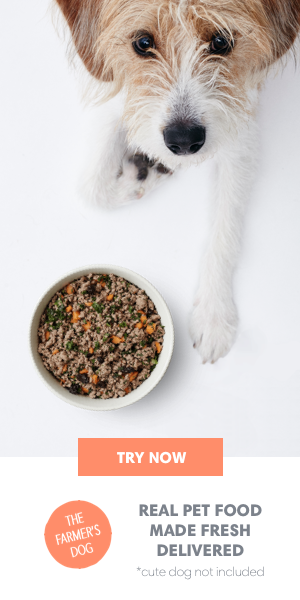 If you’re home cooking for your dog or supplementing yourself, check in with a veterinary nutritionist to ensure that you’re feeding a balanced diet. Brushing, bathing, and feeding your Labrador right? Get ready for hair so healthy, it shines.